For Sale. Four bedroom villa with pool, sea views at 3 minutes walk from the beautiful bay of Agni on the N.E. 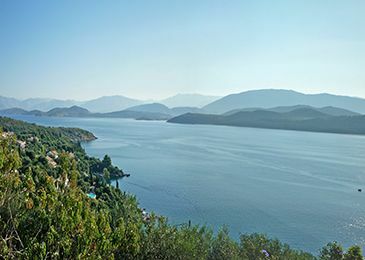 Coast of Corfu. For Rent. 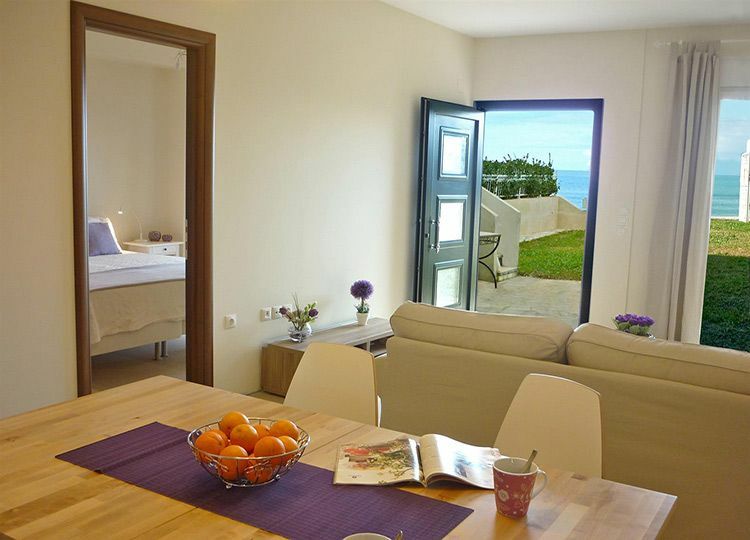 Beach front, directly on the beach of Acharavi, two independent apartments. For Sale. 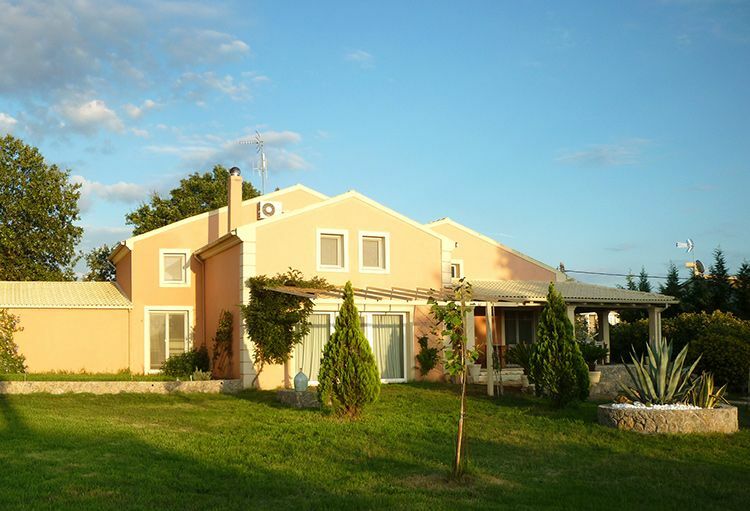 Apartment complex for sale in area between Barbati and Nisaki. 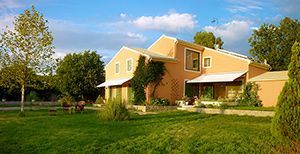 Our knowledge of building in Corfu, including the local market, use of suitable equipment and skilled personnel, a continuous feed-back among our Office and the Client lead to the achievement of work of high standard and aesthetics. 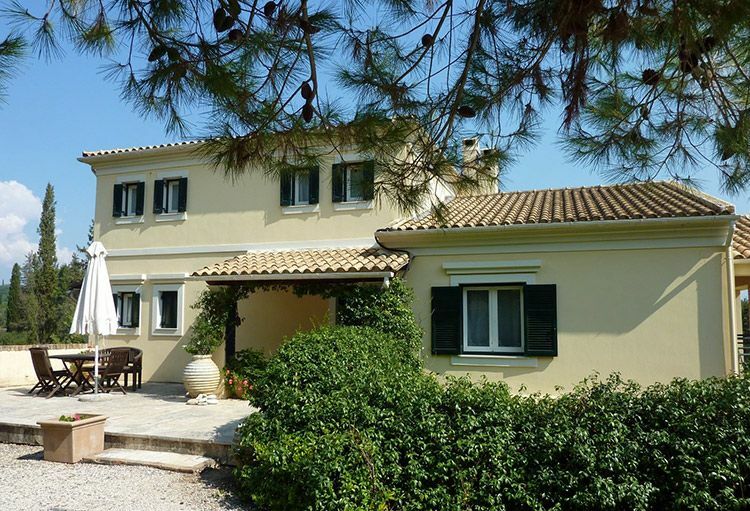 Charming Venetian styled villa outside the village of Kato Korakiana. 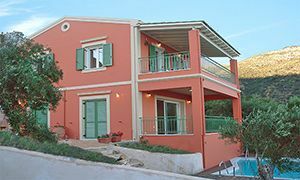 Open-plan kitchen, living with fireplace, three bedrooms with private bathrooms, spacious covered verandahs, swimming pool. Total surface area is 145 m2. 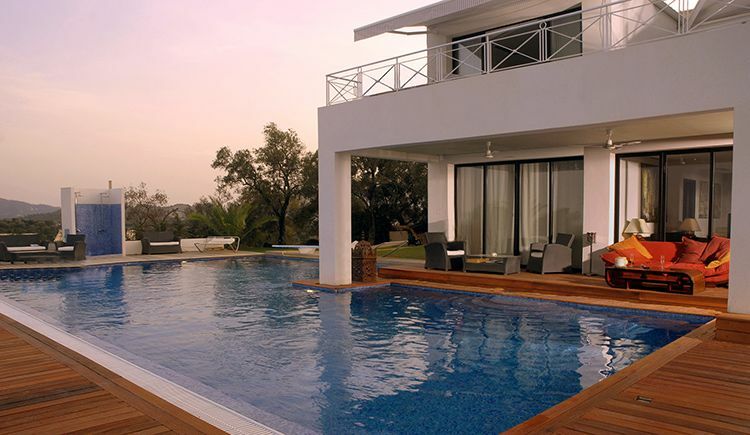 Three-storey villa with swimming pool at Agni. Spacious villa with 4 bedrooms each with an en-suite bathroom, kitchen, living with fireplace and large windows overlooking the pool area. Total surface area is 280 m2. 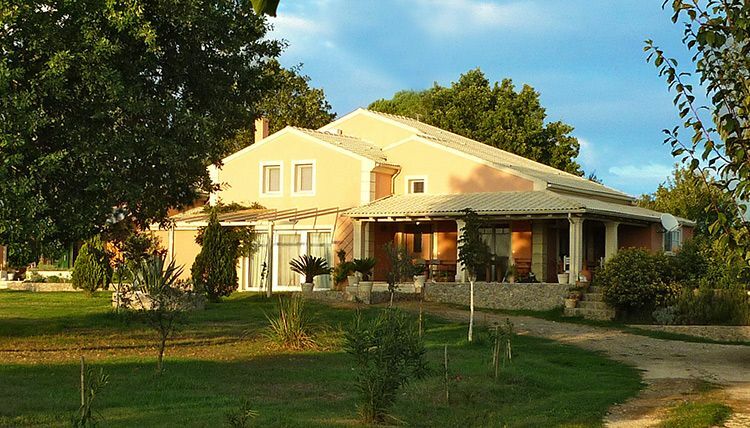 A two-storey house, open-plan kitchen, high ceiled living with fireplace, four bedrooms, 2 bathrooms, set in large gardens. Total surface area is 200 m2. 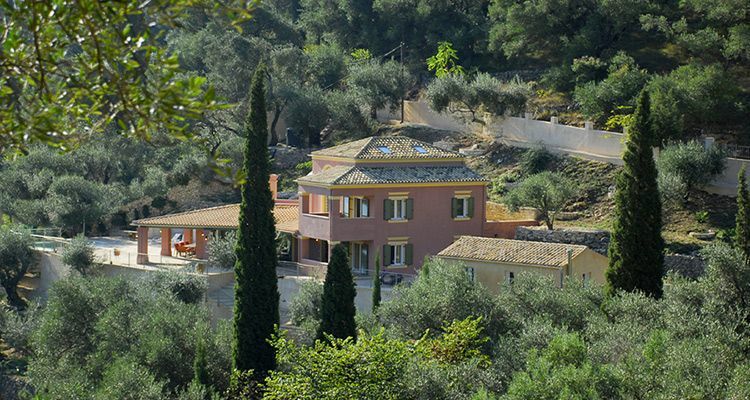 A five-bedroom residence with the owners' suite in the attic, its own living room and en-suite bathroom. 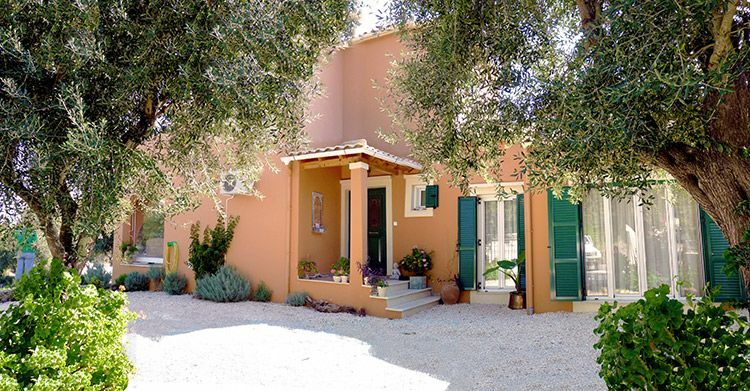 Four-bedroom villa near Agios Ioannis. 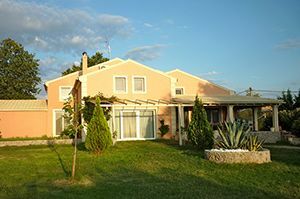 Open-plan kitchen, living with fireplace, four bedrooms, 2 bathrooms, big covered verandahs set in large gardens. 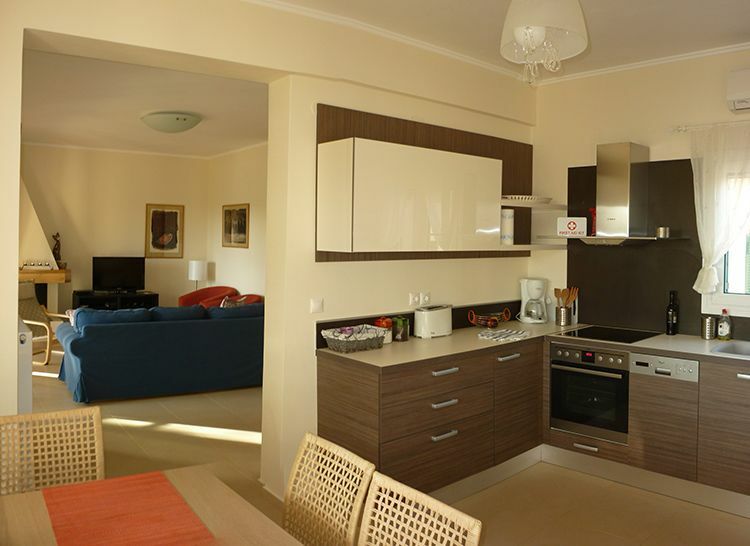 Total surface area is 240 m2. 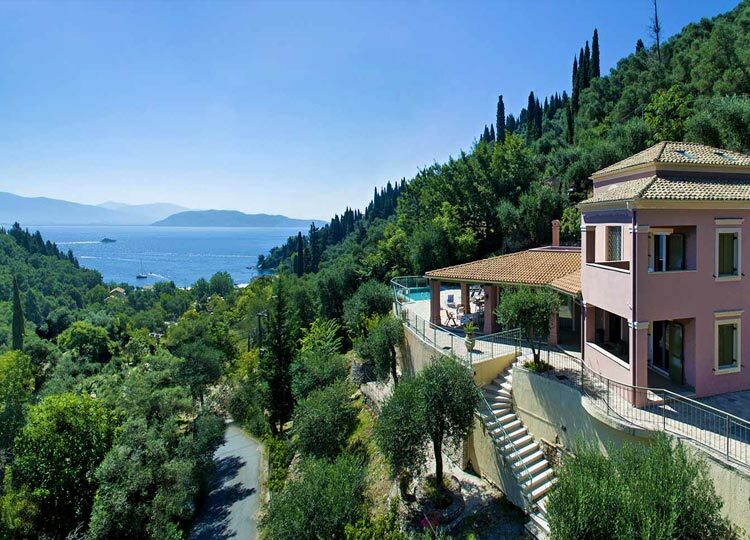 Luxury six-bedroom villa in Central Corfu. Elegantly designed with care and attention to detail. 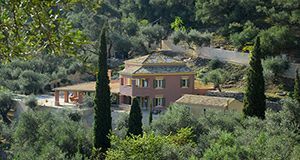 Spacious living room, dining area, fully fitted kitchen with marble floors throughout, six bedrooms all with luxury en-suite bathrooms. 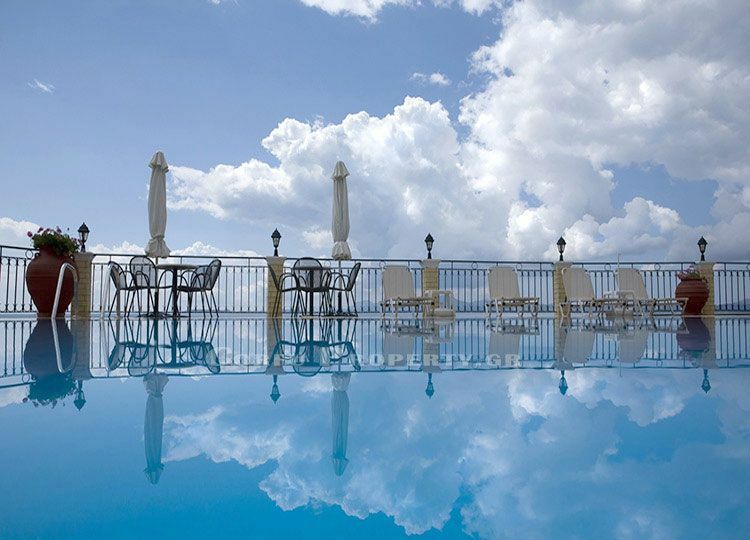 Marvelous views overlooking the north east coast. Total surface area is 400 m2. 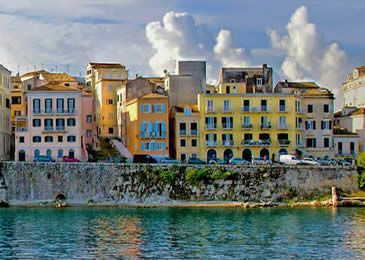 Corfu Property is a licensed property agency specialising in Real Estate in Corfu. 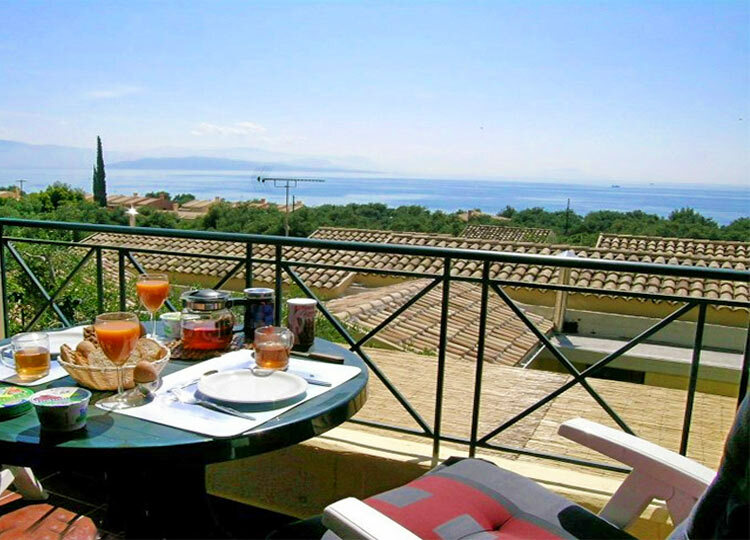 You can choose from our selection of luxury villas, new constructions, holiday apartments, renovated houses, villa rentals, re-sale homes, traditional houses or plots of land with sea views to build on. Buying in Corfu means acquiring property in one of the most beautiful spots in the Mediterranean as well as making a sound investment. 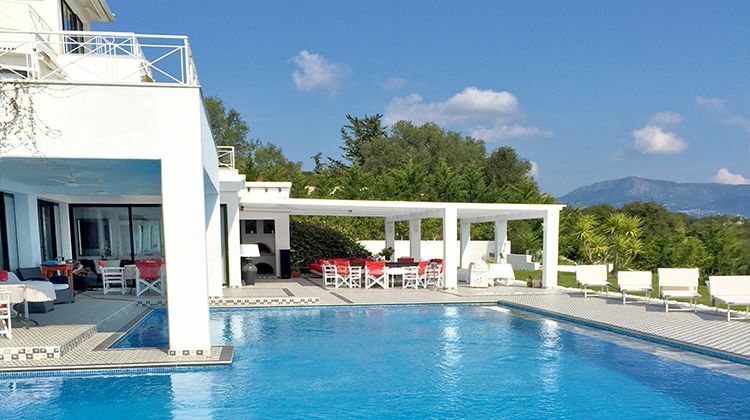 Our Holiday Rentals: Holiday Accommodation in Corfu, Rent an Apartment on the beach in Corfu, Luxury private villa in Corfu, Rent a family private Villa in Corfu.